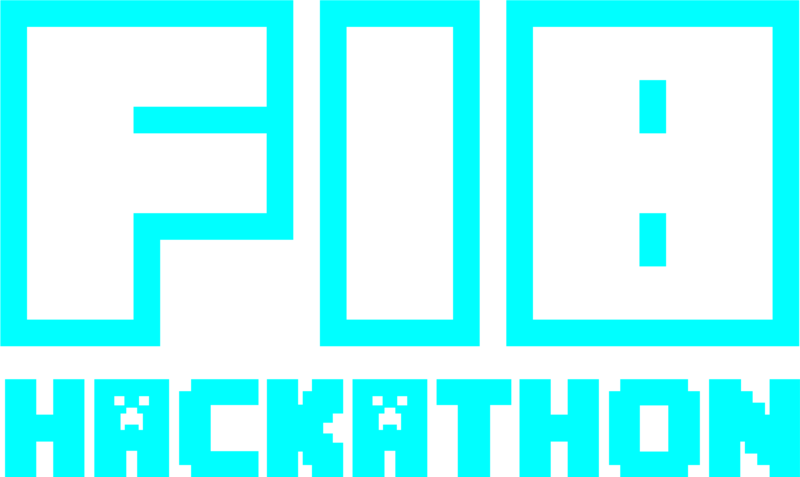 A hackathon is a marathon software and hardware product creation event. At HackPrinceton, you can look forward to inspiring guest speakers, educational workshops, expert mentors, and, of course, fun games and yummy (free) food. i’ve never been to a hackathon and i’m nervous. Have no fear — Novvum Hacks is, first and foremost, a fun learning experience! We will have beginner workshops held by professors and industry professionals in web design, mobile applications, backends, cloud content management, and more! Our goal is for you to leave Novvum Hacks having learned something. Nope! We’ll provide all the food, swag, and fun times you need to have an amazing weekend. Bring your student ID or a government-issued ID to borrow hardware. You’ll also need your laptop and charger for hacking. Do I need to know any coding prior to the event? It is recommended that you are familiar with a programming language. However, if you are non-technical, there are plenty of opportunities to work with teams. There is plenty of parking by the event venue. Arrive between 9:30am to 9:45am to find best parking and allow time for check in. Email vanessa@novvum.io for any questions! If you want to borrow any hardware from our lab, you’ll need to have a government-issued ID (like a driver’s license) in addition to your student ID. Make sure to remember chargers for everything you’re bringing. With so many hackers in one building, it can get a bit loud, so bring headphones if you want to get some quiet time. Southern California has been experiencing some wild temperature swings lately, so be prepared by bringing a coat and clothes suitable for a wide range of conditions. Please keep your outfits appropriate. If you have one, bring it and help cut down on waste. Arrange to stay at an Airbnb. If you have nowhere to go, we of course won't throw you out. But we will have very limited space, so please book accomodations ahead of time!